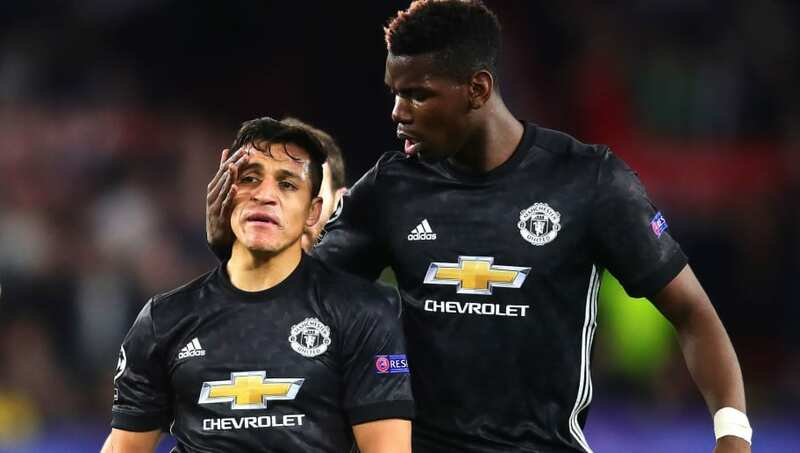 ​​Manchester United forward Alexis Sanchez has hailed the role played by Paul Pogba in turning around the club's season in just a matter of a month. He has also spoken about the volume of changes that have taken place since the departure of Jose Mourinho. Pogba has scored seven goals since Solskjaer's arrival and is seen operating in an attacking role on the left of United's midfield, including Nemanja Matic and Ander Herrera. Speaking to the ​Mirror in an exclusive interview, Sanchez spoke about how Paul Pogba's condition was under Mourinho and compared them to the Frenchman's body language now. Sanchez will hope to be part of the Manchester United team as they ​prepare to take on Paris Saint-Germain in the UEFA Champions League round-of-16's first leg clash at Old Trafford this week.